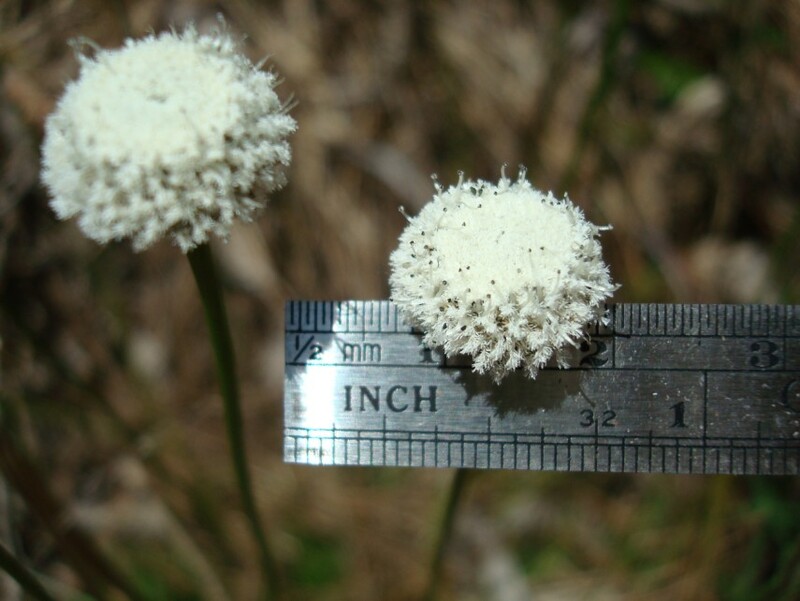 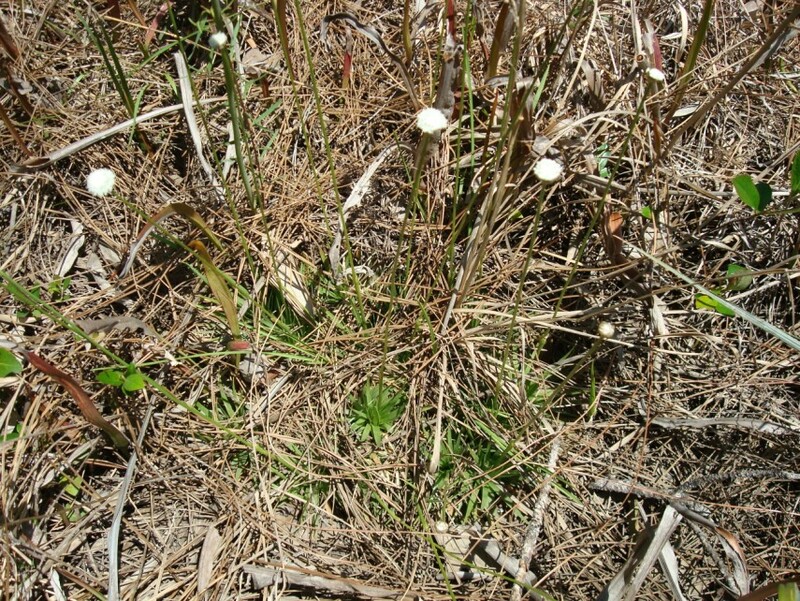 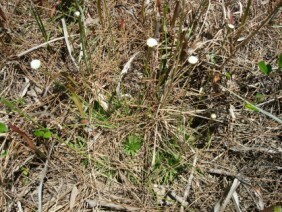 Pipewort, Flattened Pipewort, or Hatpin, is definitely a plant of bogs and marshes. 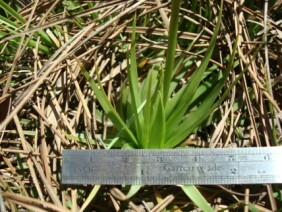 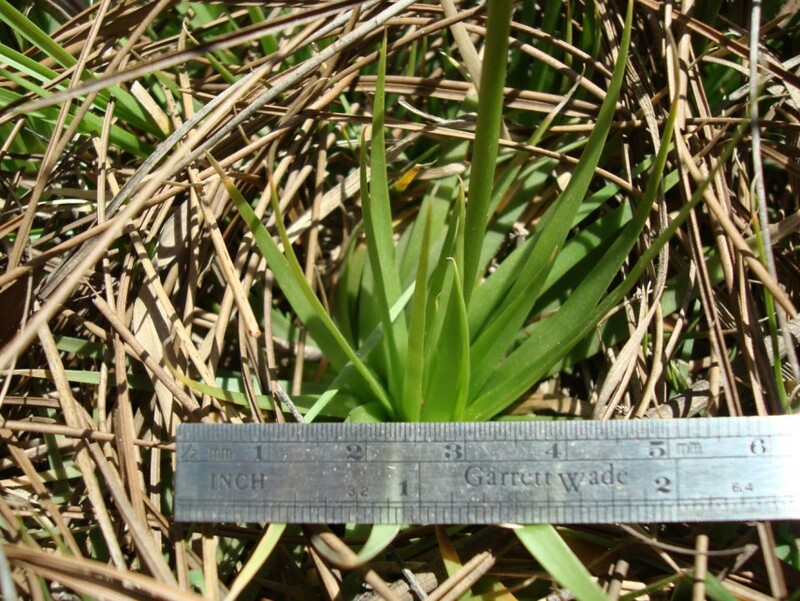 The flower heads are usually one to two feet tall. 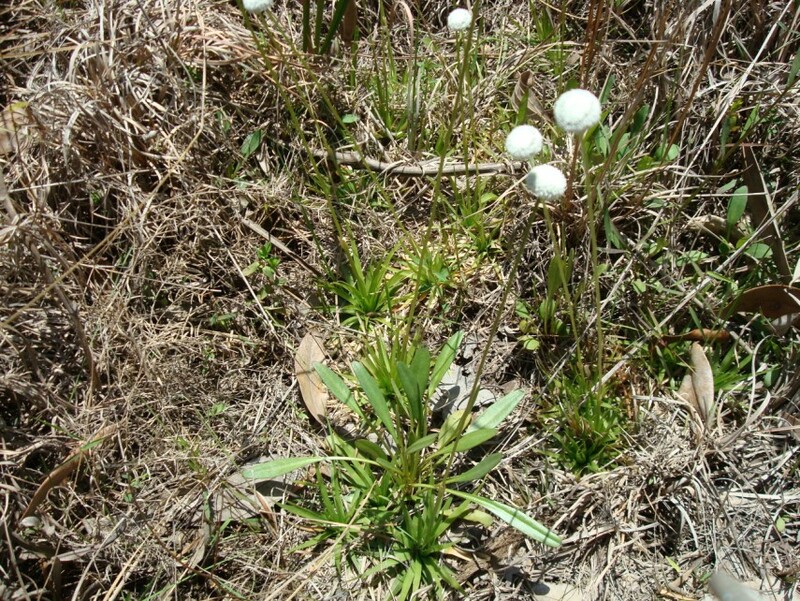 These plants were photographed near Rabbit Creek in South Mobile County, in April.